… not quite back in the saddle yet. Thank you everyone for all your cheerful birthday wishes! 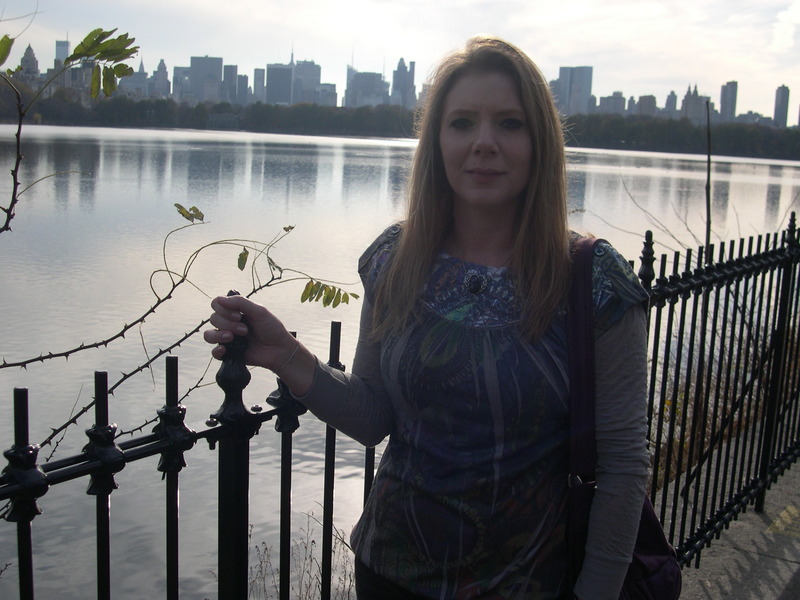 We had a wonderful vacation to New York City, and I enjoyed a fabulous birthday. I took hundreds of photos, but I won’t bore you with too many here. I will post more on my flickr page. Here are just a few highlights. 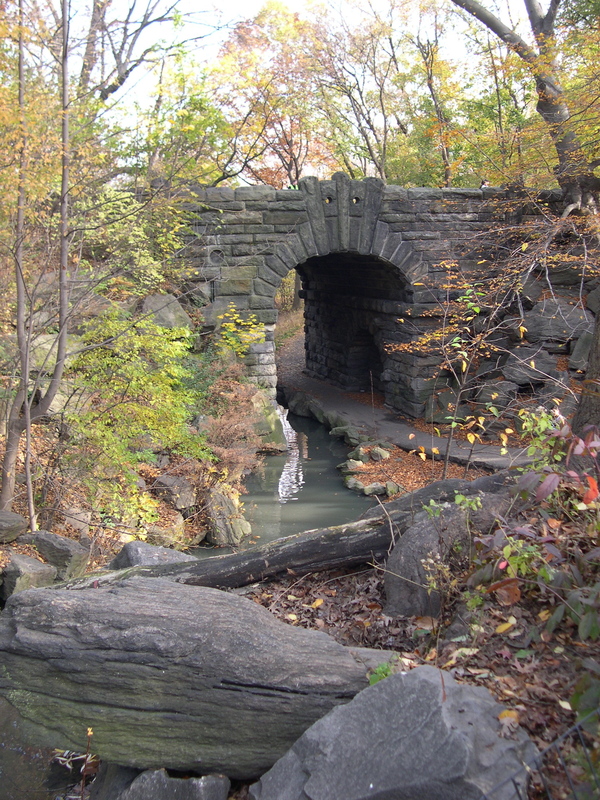 One of our favorite things to do in the city is explore Central Park and different neighborhoods. I love the variety of street scenes you come upon, just wandering around. We do a lot of walking! More and more Christmas lights and decorations were popping up over the week, which put us in a festive mood. We spent a couple days exploring different parts of Central Park. It was a nice surprise to see fall leaves throughout the park. I love the beautiful statues scattered all over the city, intermixed among the skyscrapers, making them seem more magical. One of my favorite statues is the angel at Bethesda Fountain in Central Park. 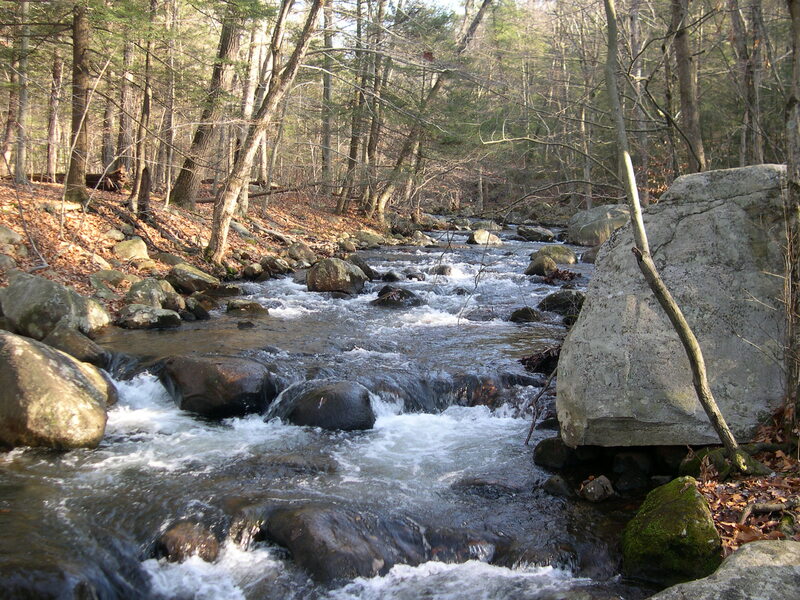 We lucked out with a gorgeous day of hiking at Harriman State Park, which was about 45 minutes north of Manhattan. There was so much moss in that park, making the forest feel mystical. Luckily, my sister-in-law and brother-in-law came back with us to spend some time in Madison, helping to ease our transition back to realty. I haven’t done any blogging, surfing or emailing in over a week, which feels weird to me. I take pride in staying connected with all my fabulous blogger friends, so I have a bit of catching up to do. Hope you all enjoyed a happy Thanksgiving. Wonderful pictures! I’m glad you had such a special birthday! I’ve only been to NYC once, but it was in early December. Magical!!! So glad you made it home, and it sounds like you had a blast! I really love all that moss in the park. You look great in all your photos!! 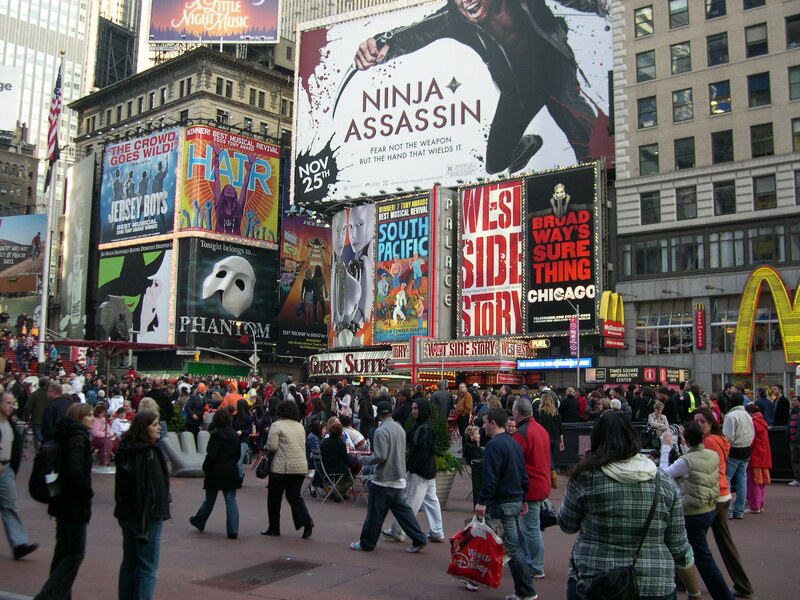 New York is definitely on my list of places to visit!! Yipee and welcome back! Missed you while your away. So happy to know you had a wonderful birthday vacation! 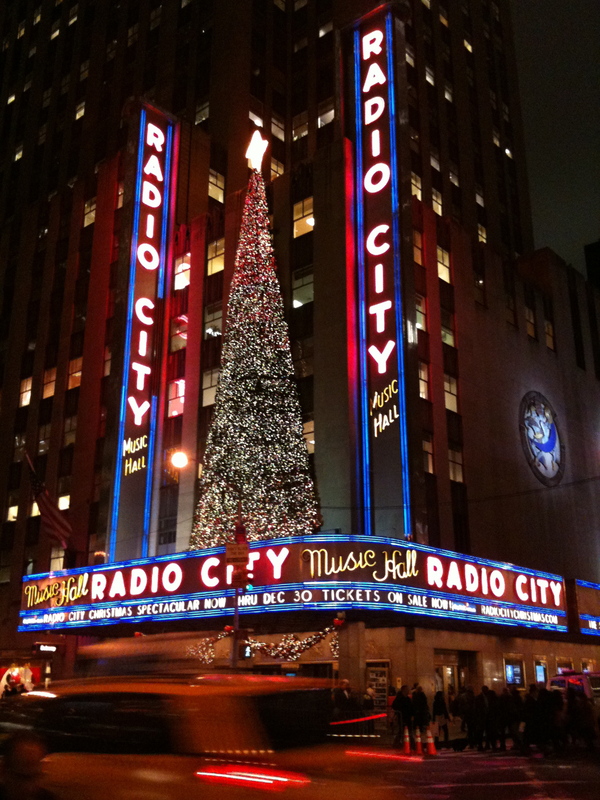 Thank you so much for sharing photos of your trip with us…it’s so much fun to seee NYC thru your lens! Hope you’re having a wonderful weekend and love to you! Yea!!! Terri’s home! Looks like a wonderful week! Looks like you had a wonderful time, lots to see and do there! Welcome back! It looks like you had a lot of fun. I didn’t go anywhere and I’m not back in the saddle either, so don’t feel bad. Thanks Anina! Such a bummer to have to come to work this morning! Happy Belated Birthday, Terri! 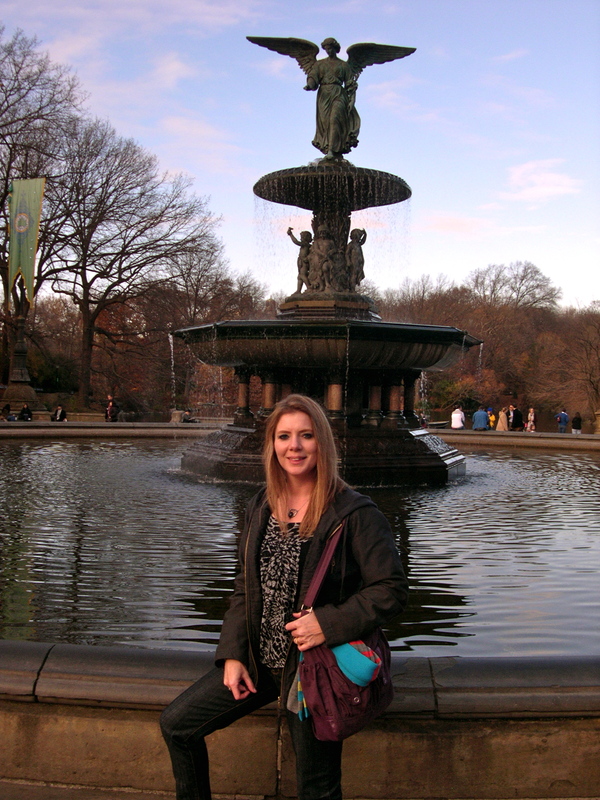 That is a great photo of you in front of the fountain… Did you get to meet up with Victoria while in NYC? 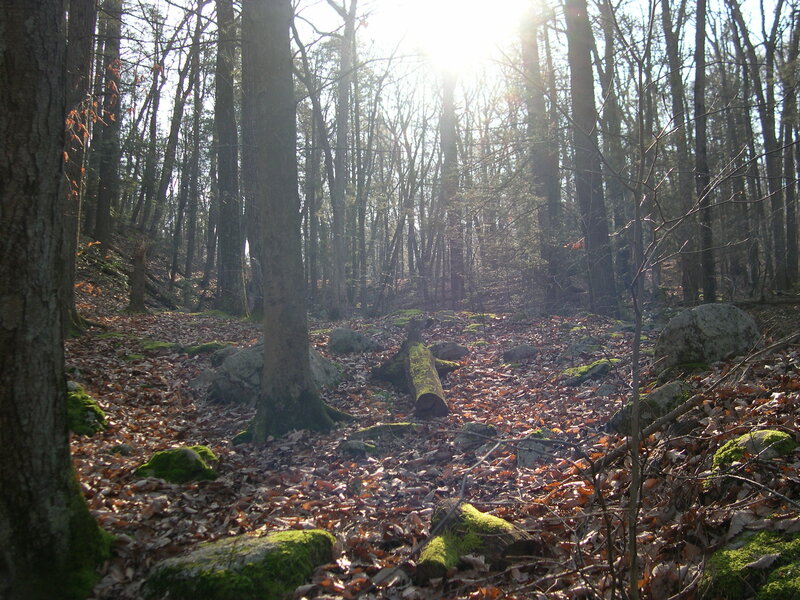 Your photos of Central Park and the moss in forest at Harriman State Park are beautiful. Looks like you had a great time in NYC!! It looks like you had a great trip! New York is definitely a place I’d like to visit someday. I’m so glad you had a good time. Keep warm, my friend! Welcome Home!! Looks like you had a wonderful trip.. Lots of lovely photo’s I see. Wow, what a great way to spend a birthday. Belated b’day greetings.